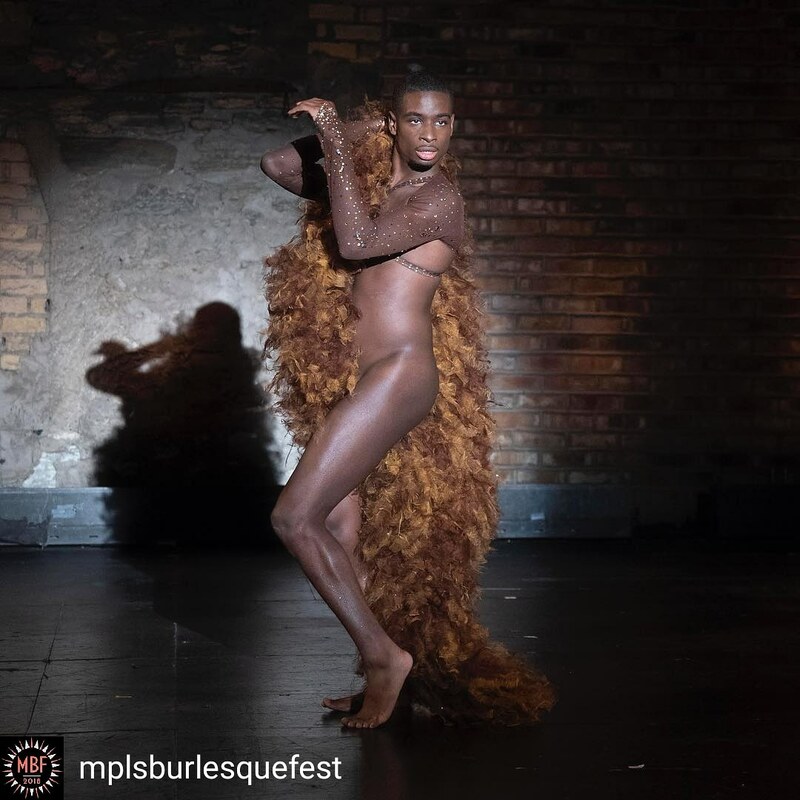 The Twin Cities Traveling Boylesque Sensation. The Twin Cities Boylesque Sensation! 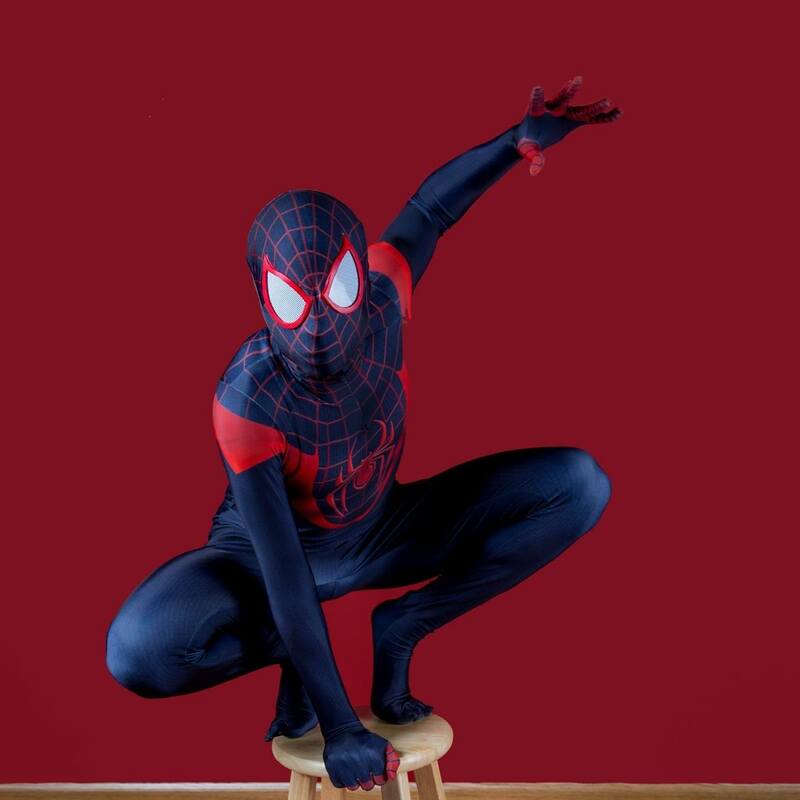 For Booking Inquires such as Modeling, Cosplay appearances, Burlesque featuring or Private gigs click Here or the Booking Tab. For upcoming performances and shows date click Here or visit the Calendar tab. This Traveling show boy has preform in over 29 Burlesque Festival including the Vienna Boylesque Festival, the 2016 Amsterdam Burlesque Awards, A Featured performer at 2017 Wisconsin Burlesque Festival, Featured and Headline The 2017/2018 the Ohio Burlesque Festival, and performed in Jeezy’s Juke Joint: A Black Burly-Q Revue 2017. In 2015, he won the title of King of Boylesque at the Great Southern Exposure Festival and competed in the 2018 Best Burlesque Category at the Burlesque Hall Of Fame!